Please can someone educate musicians in SEO? This is Banks. ‘Before I Ever Met You’ is the B-Side to her first single. The B SIDE! The A side ‘Fall Over’ is good but this is the one. Before I ever met you I never knew I could be broken in so many ways. Dramatically dark and brooding. Soft yet snarly. It practically makes my eyes roll into the back of my head. 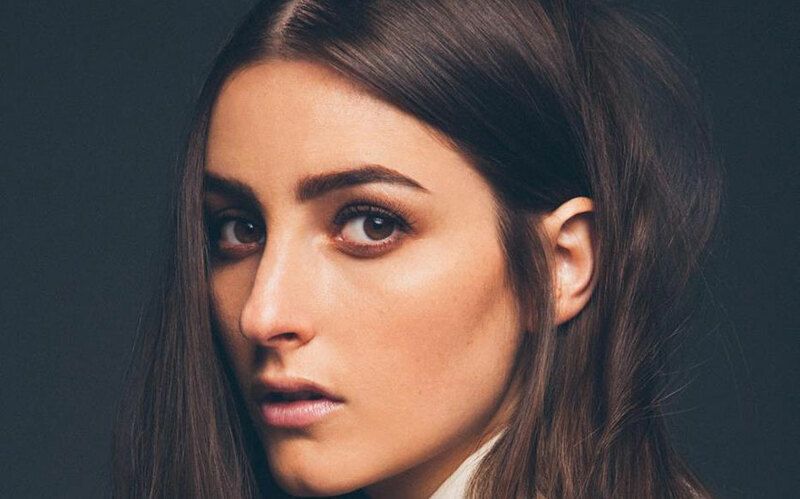 Banks is LA based and signed to Seb Chew’s label Good Years in the UK.